The adjustable gastric band is implanted round the upper part of the stomach. With its “hour-glass effect”, it makes it possible to regulate and limit the passage of food and at the same time acts on the mechanical receptors of fullness. The band is linked to a subcutaneous device, an implantable port that makes it possible to adjust the internal diameter of the band by injecting normal saline and thus to regulate the passage of food. Gastric band implantations make up 75% of procedures performed in France today. 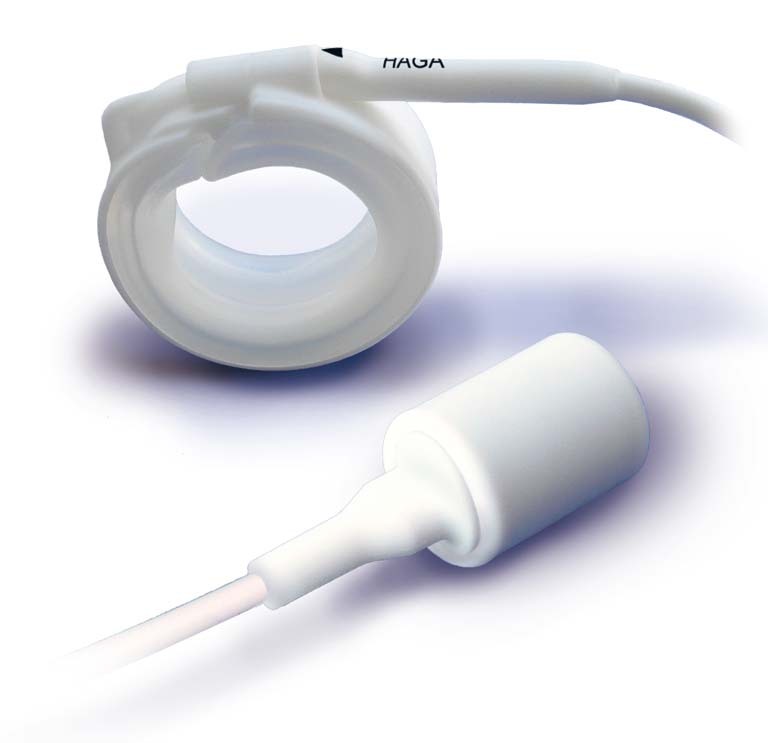 This technique, which is simple and mastered by a large number of surgical teams, is generally carried out via celioscopy and only requires a short hospital stay (mean of 2 to 3 days). This procedure should be recommended in most cases due to its non-mutilating and reversible nature. The procedure must be accompanied by counseling to change the patient’s eating habits. The patient is treated by a multidisciplinary team composed of a surgeon, gastroenterologist, nutritionist (or dietician) and psychologist. This team plays a major role in the patient’s weight loss, stabilization and recovery: there are many causes of obesity and overall treatment is necessary. Helioscopie has developed 2 types of bands, Heliogast HAGA and HAGE, with major technological advances. 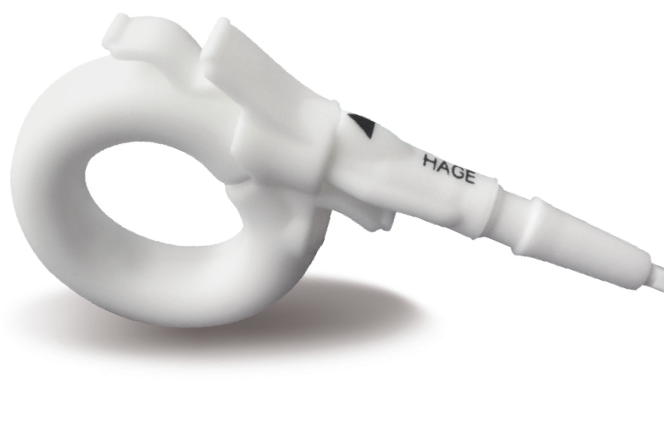 These bands are offered with a choice of 3 uniquely designed, patented implantable ports, with silicone-coated contact surfaces that are therefore completely atraumatic.